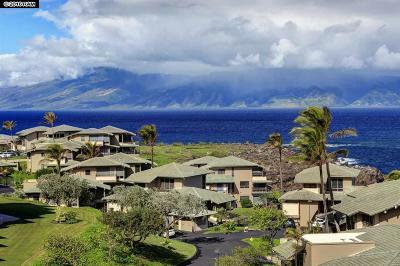 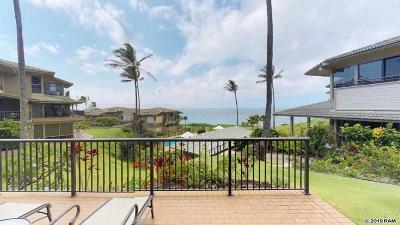 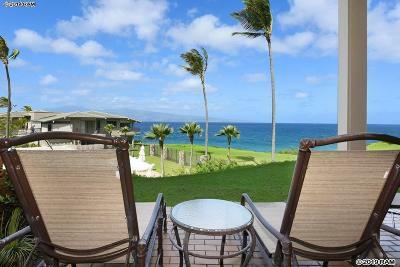 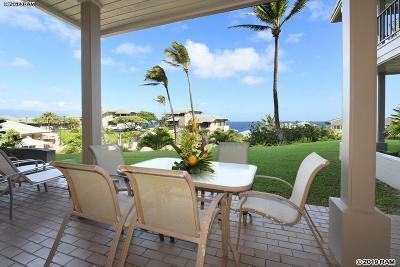 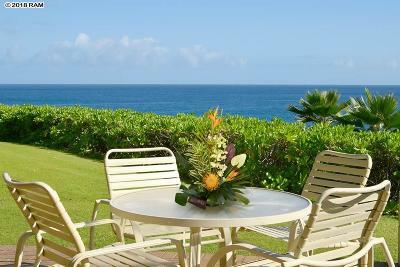 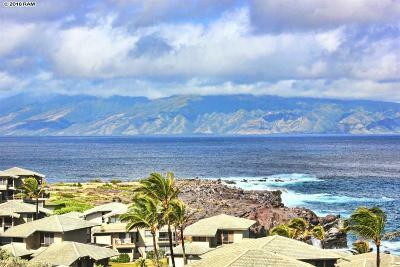 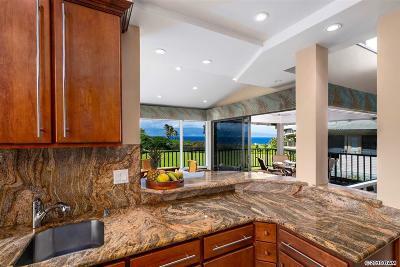 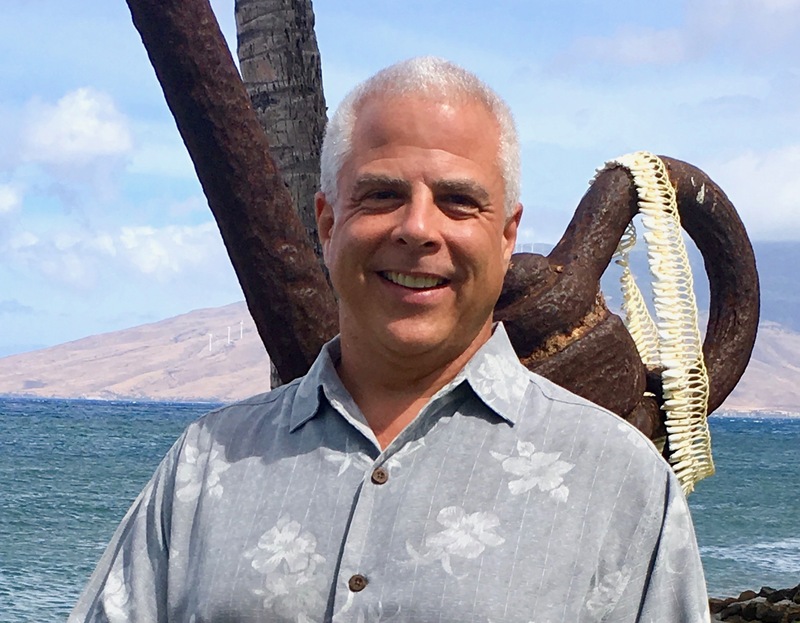 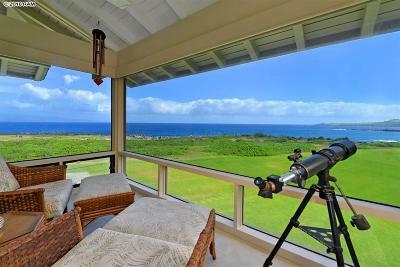 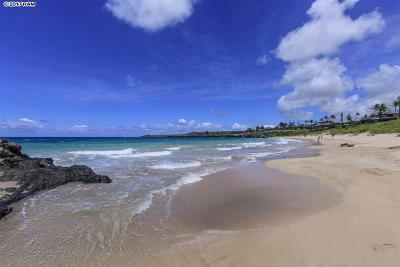 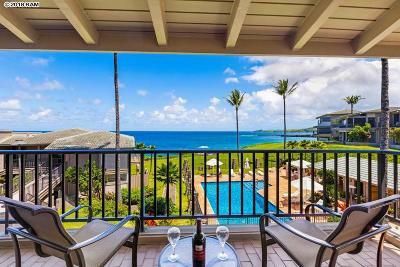 The Kapalua Bay Villas I and II are located at 500 Bay Drive on West Maui above Lahaina. 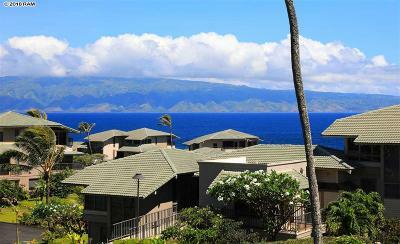 Built in 1977, the Bay Villas consist of 6 two-story buildings with a total of 141 units on 16.45 acres. 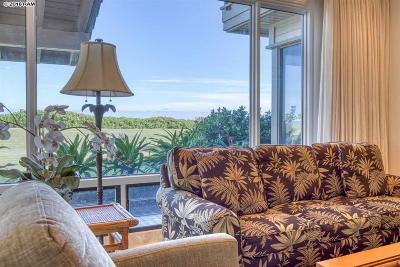 Amenities include a pool, tennis, recreation area and storage. 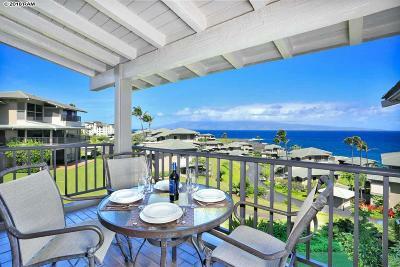 Vacation rentals are allowed.